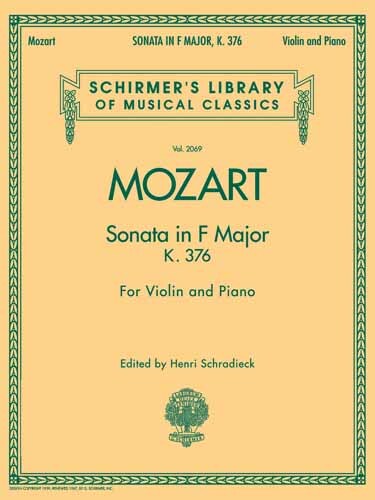 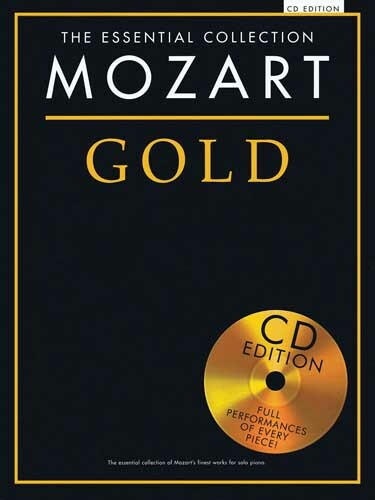 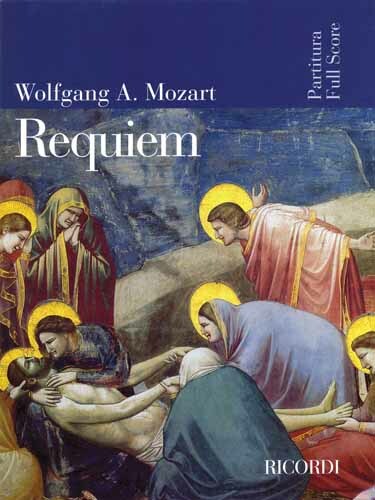 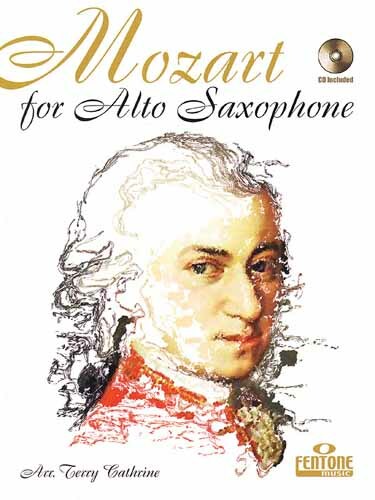 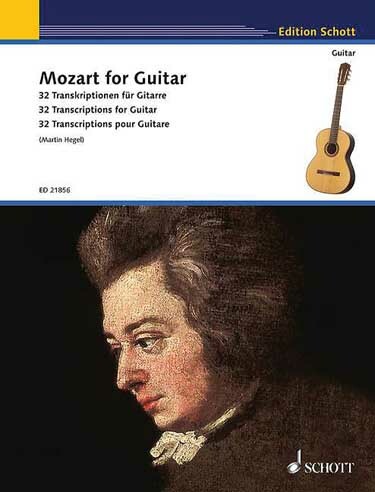 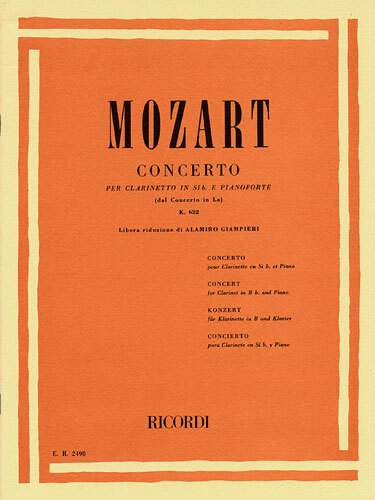 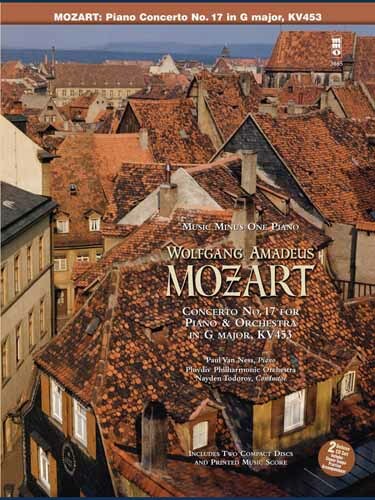 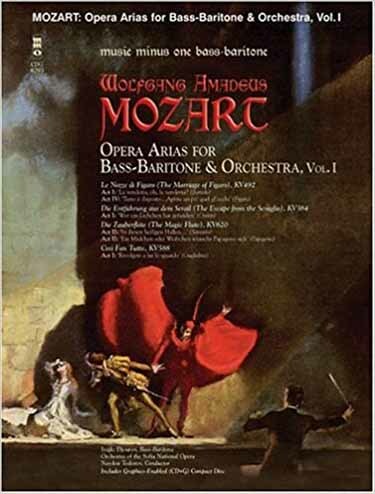 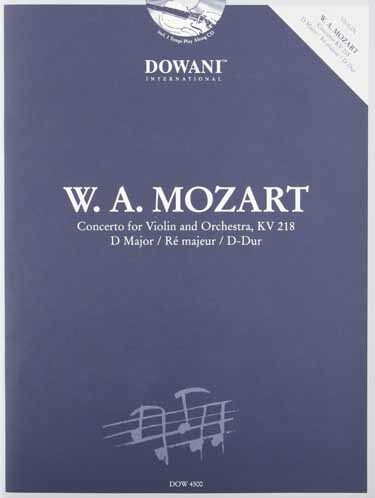 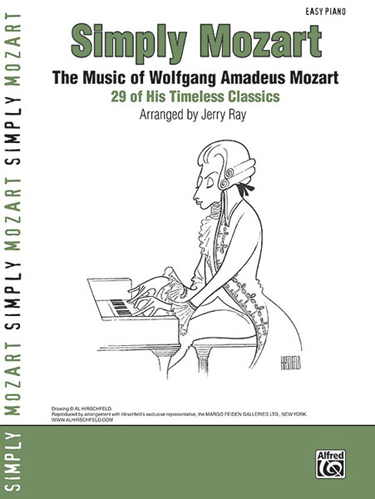 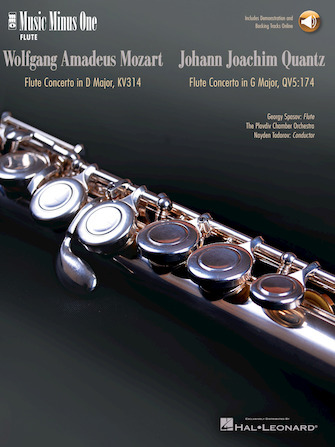 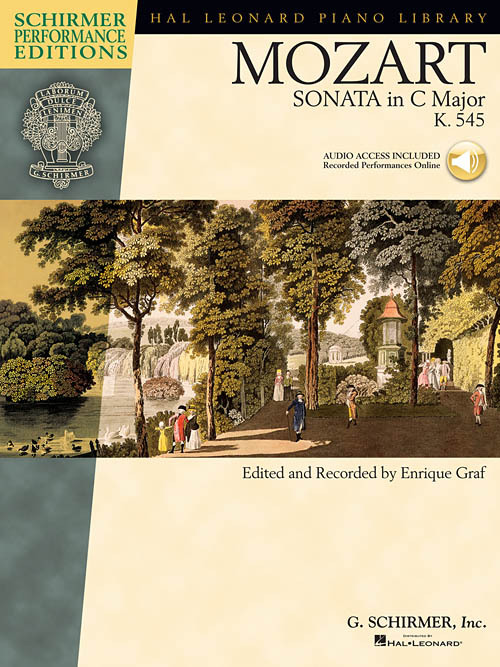 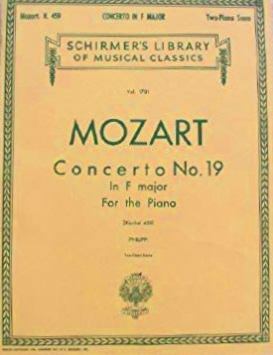 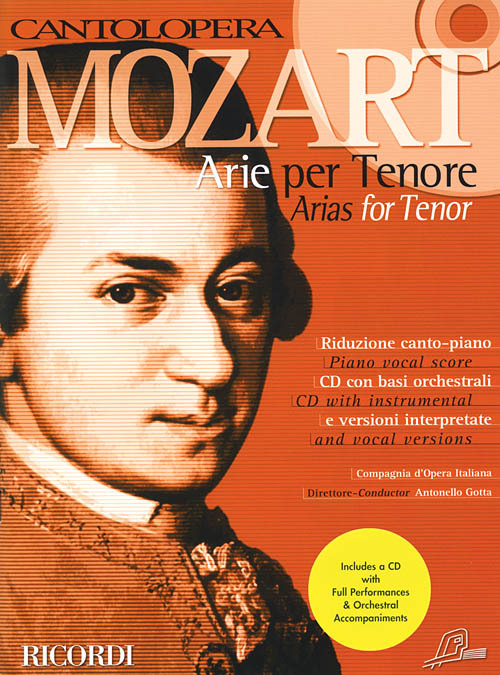 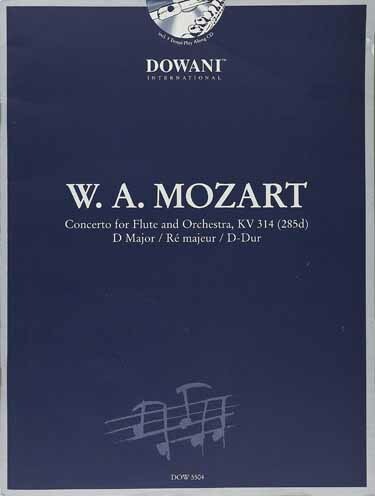 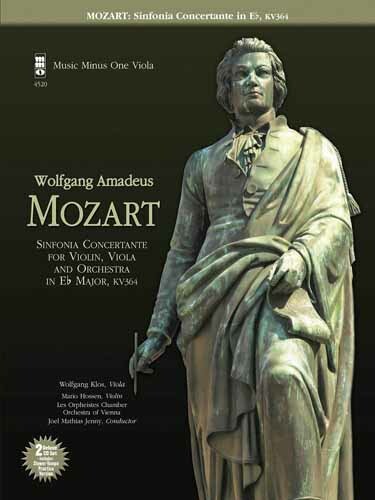 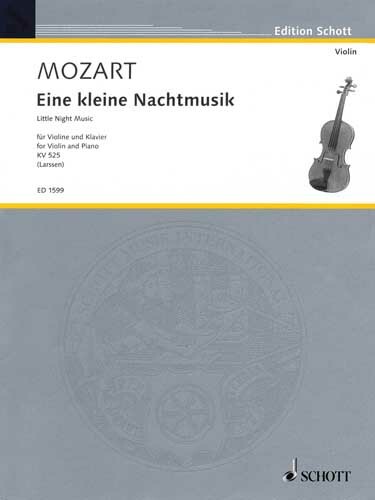 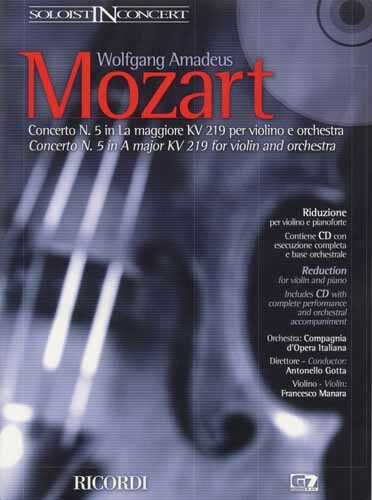 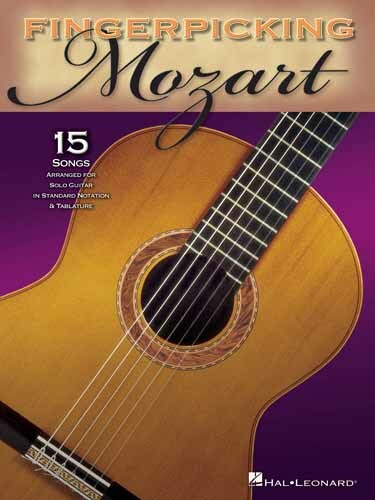 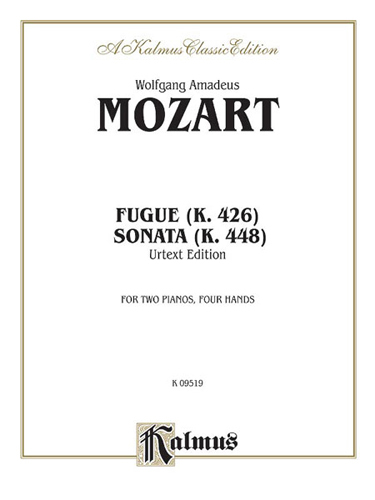 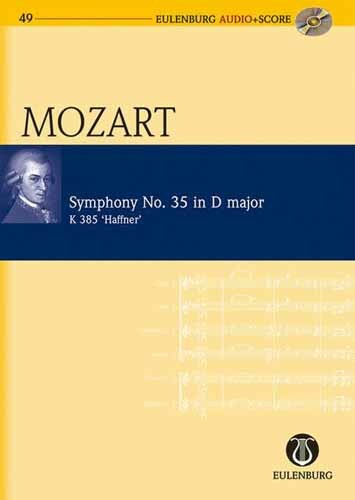 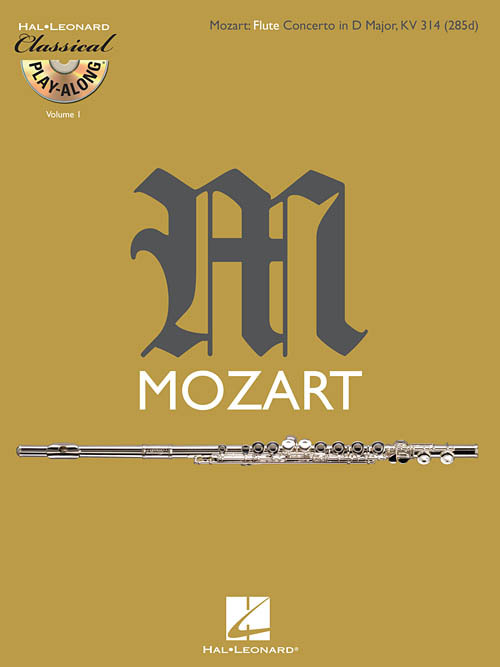 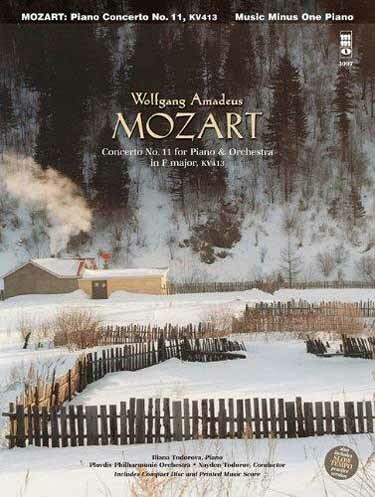 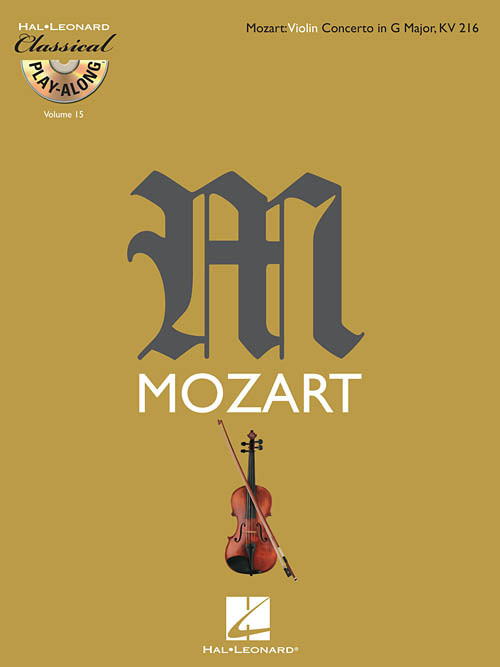 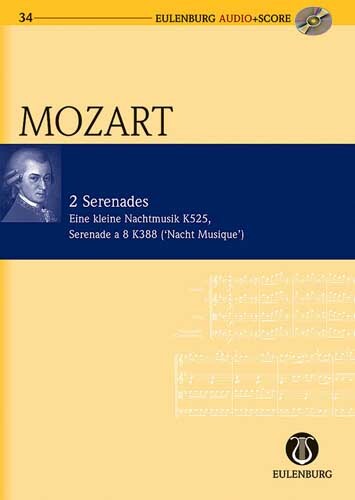 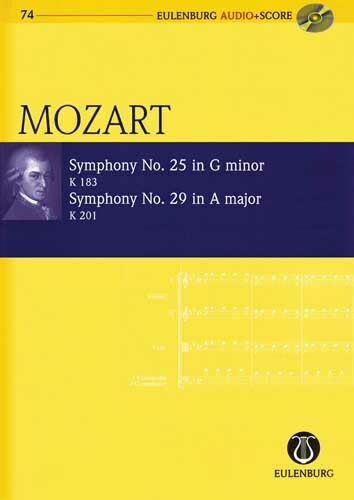 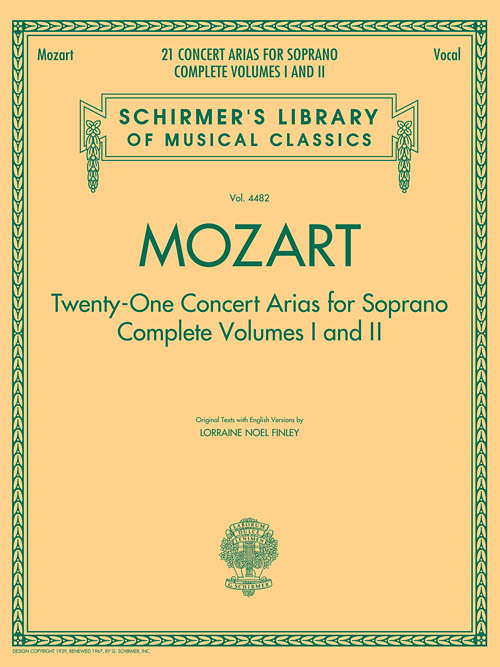 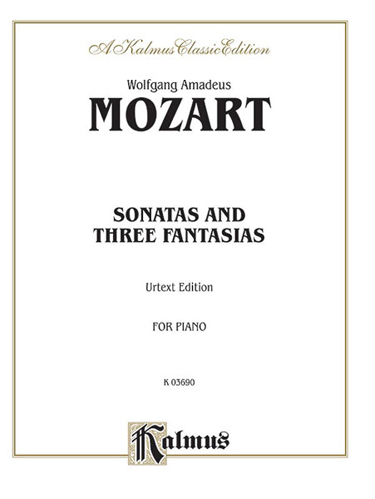 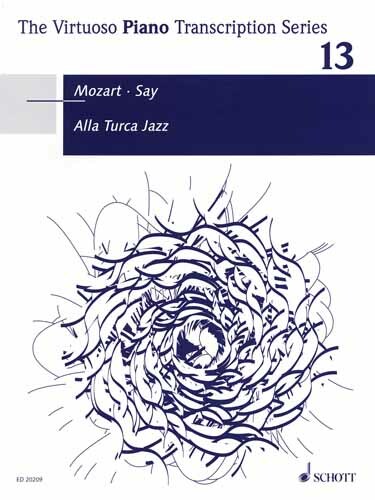 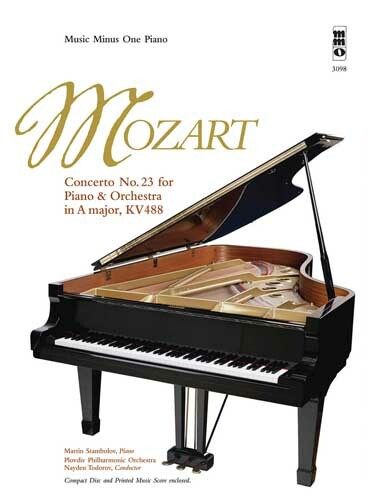 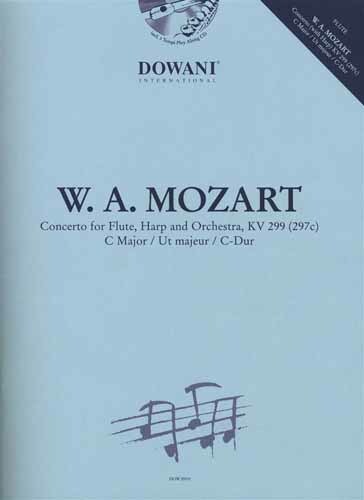 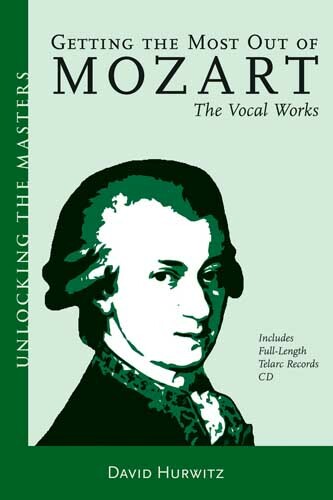 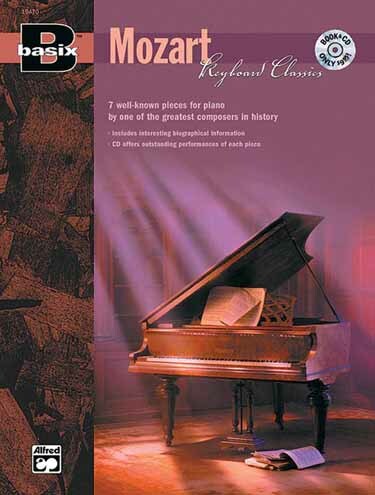 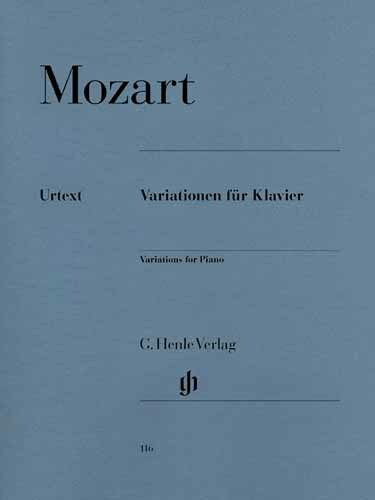 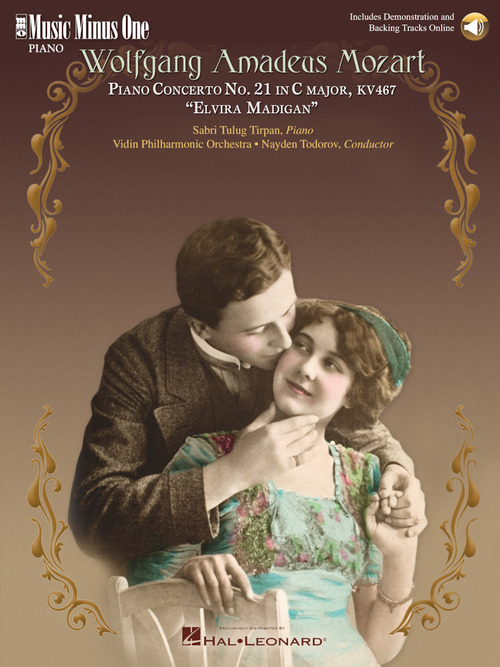 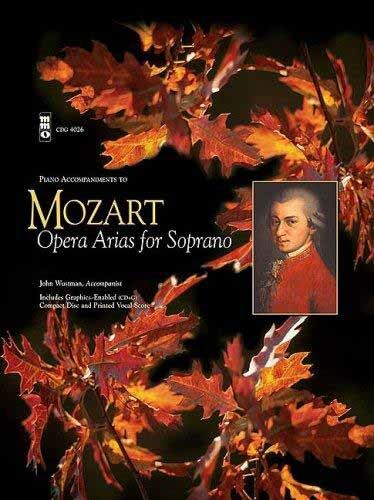 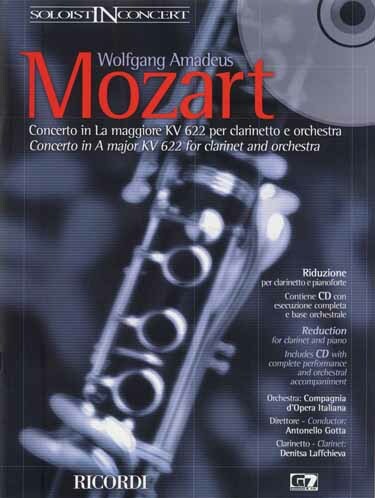 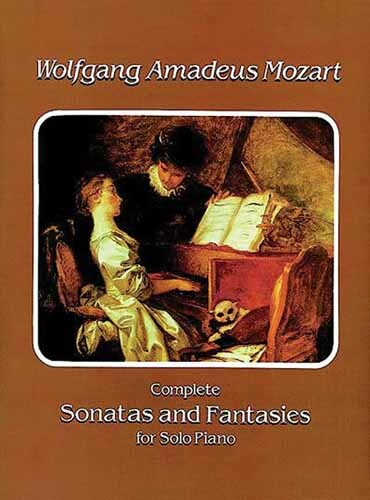 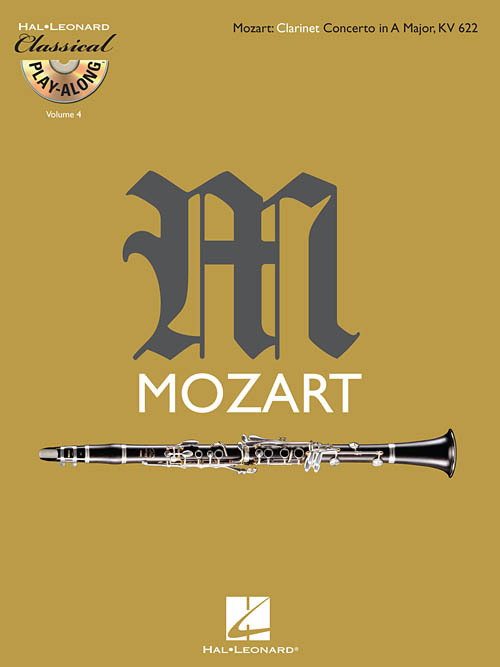 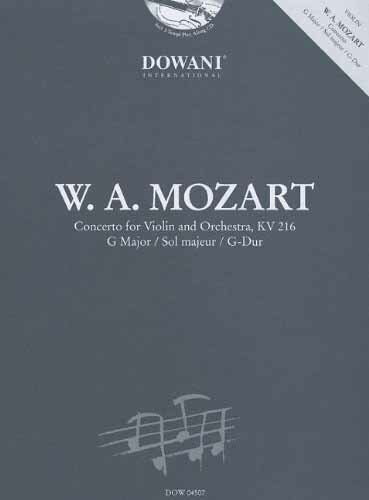 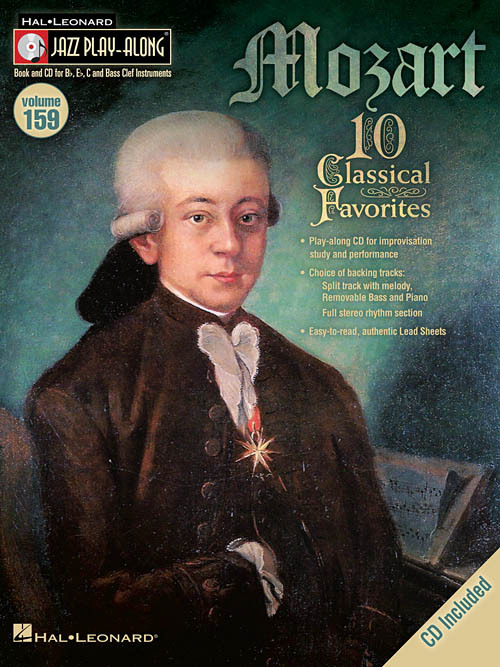 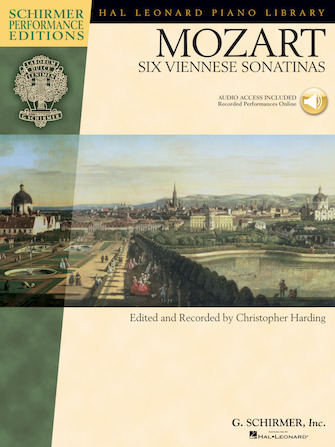 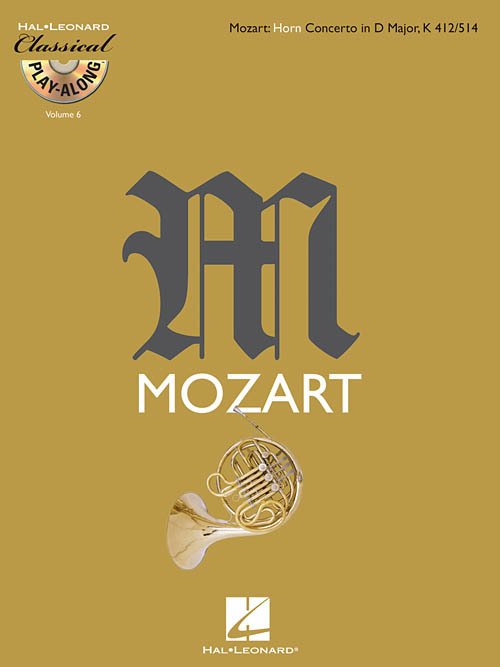 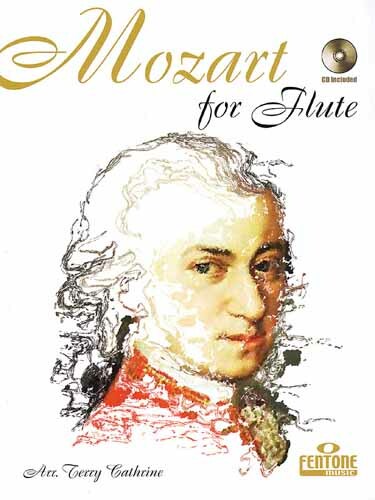 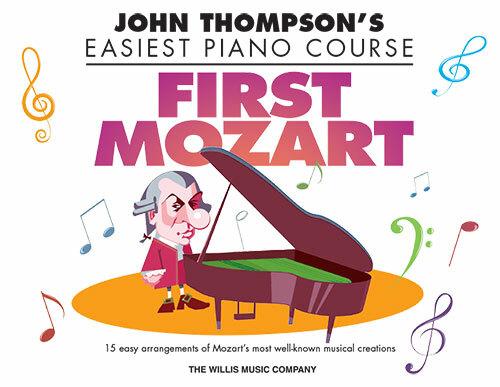 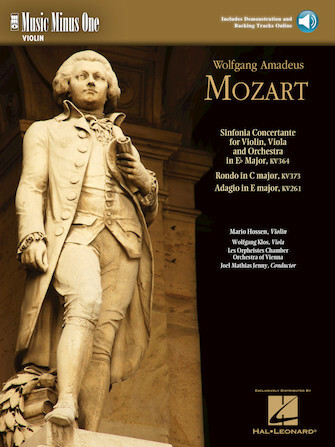 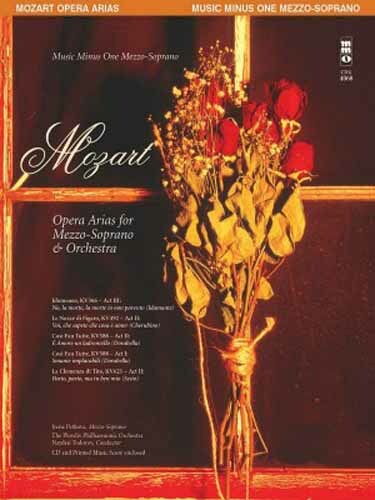 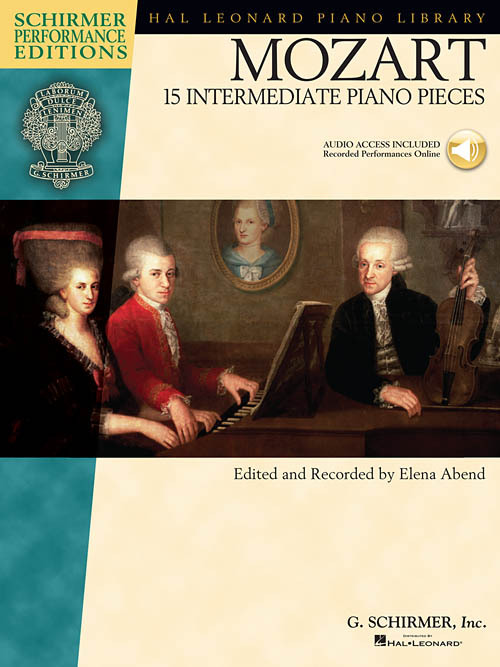 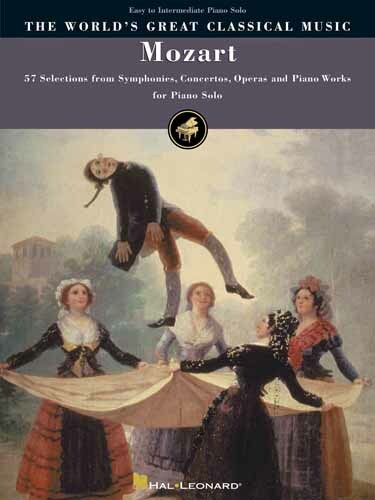 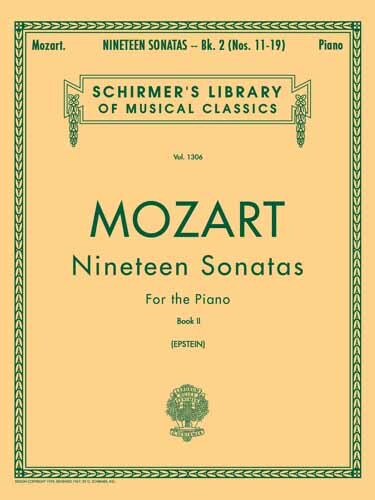 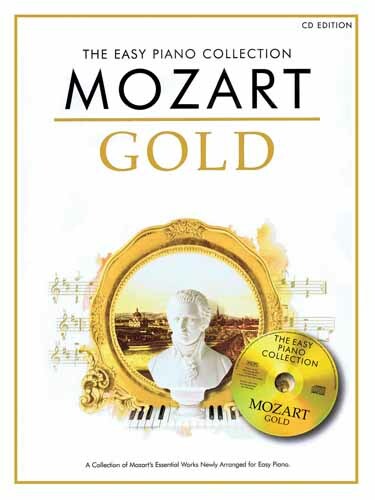 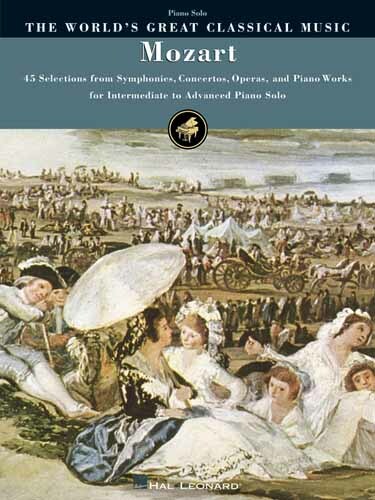 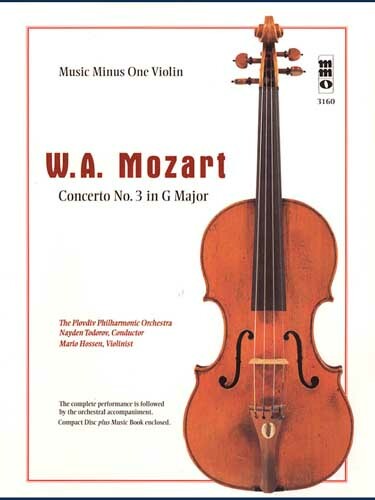 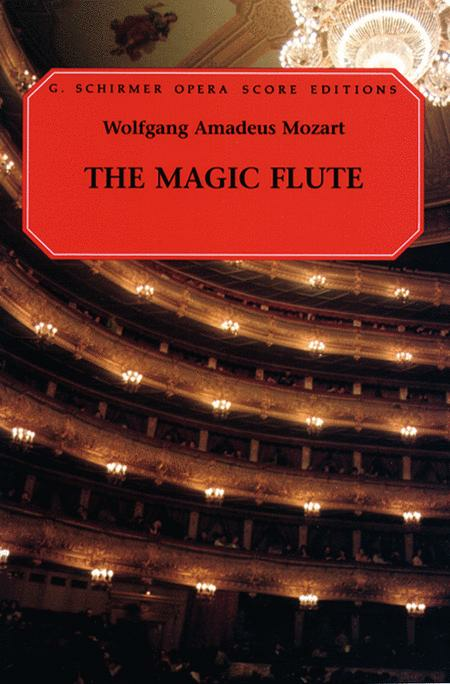 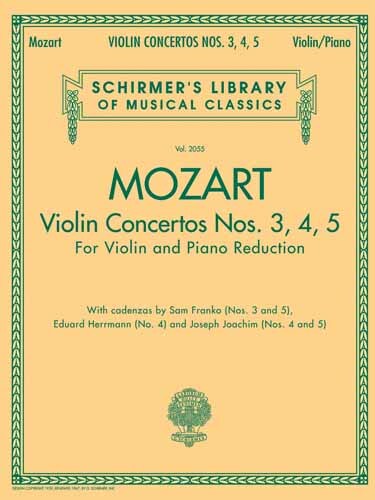 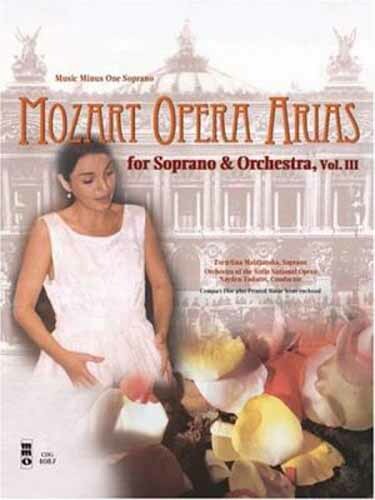 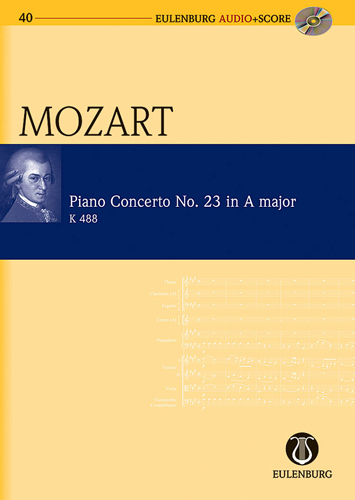 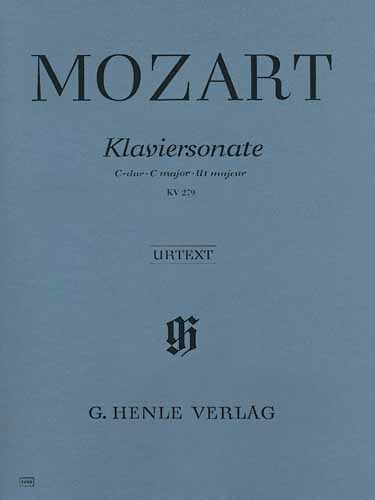 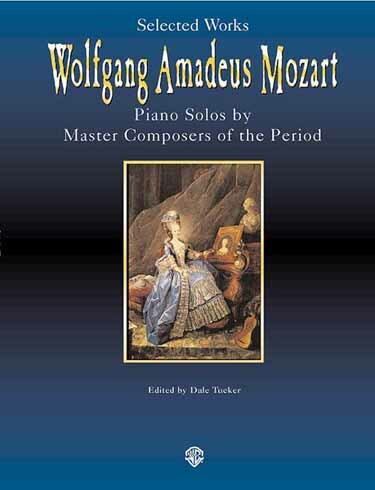 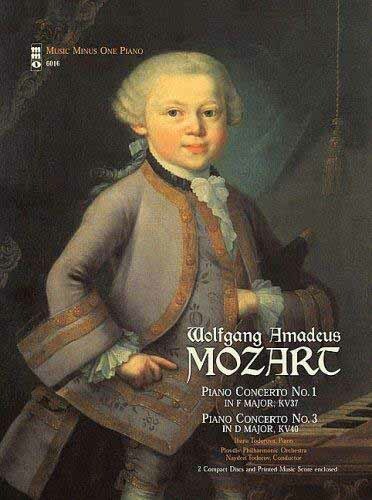 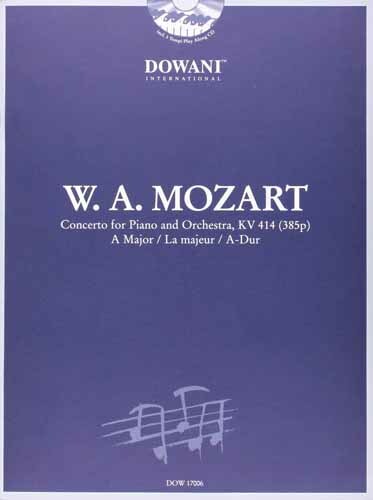 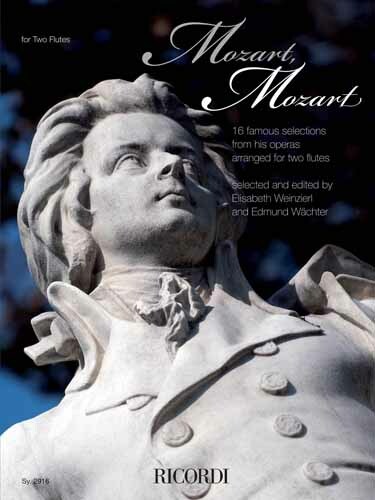 Cadenzas for the following concertos: K. 37 in F Major • K. 39 in B-flat Major • K. 41 in G Major • K. 466 in D minor • K. 467 in C Major • K. 482 in E-flat Major • K. 491 in C minor • K. 503 in C Major • K. 537 in D Major. 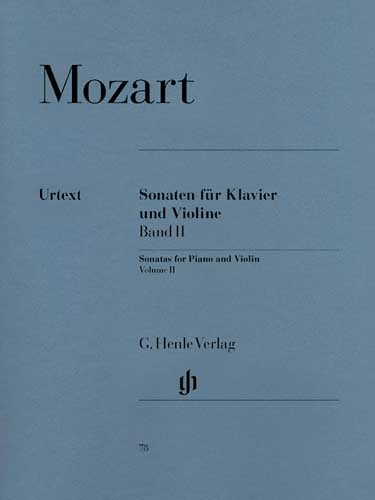 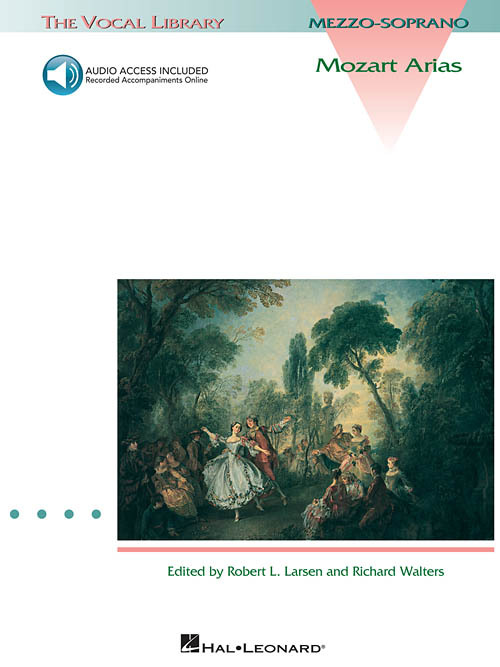 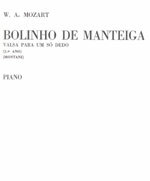 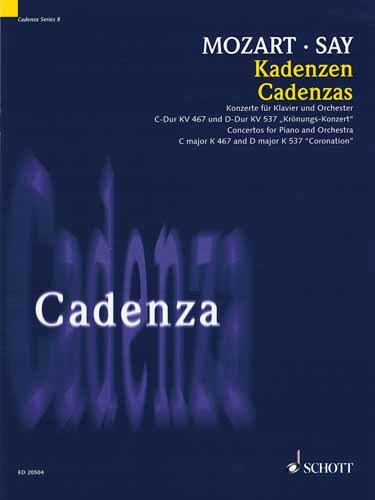 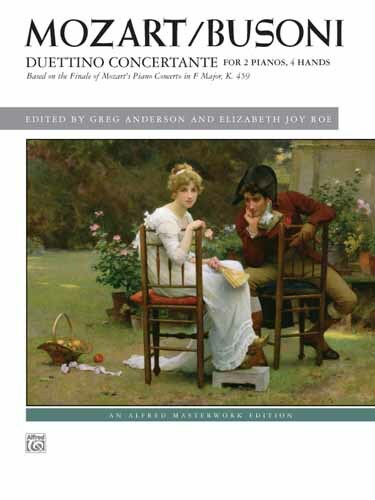 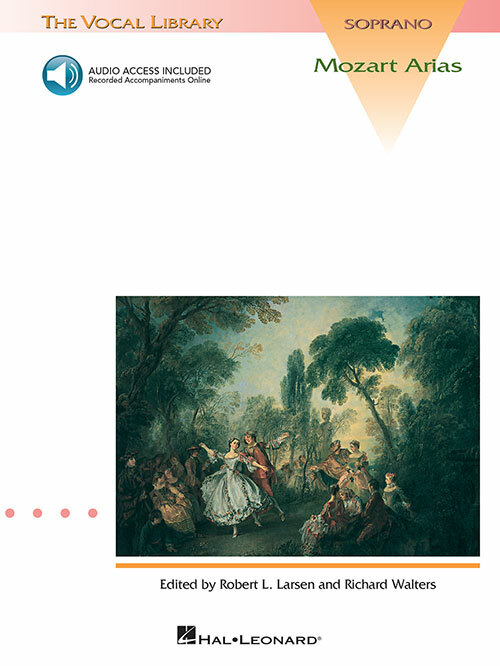 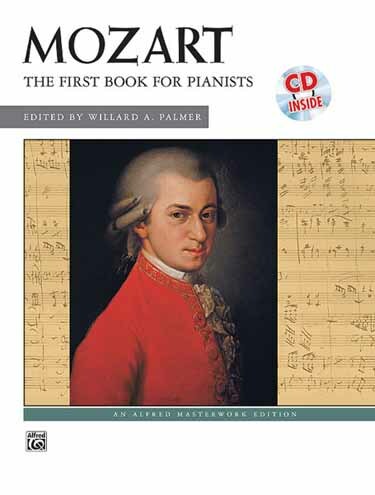 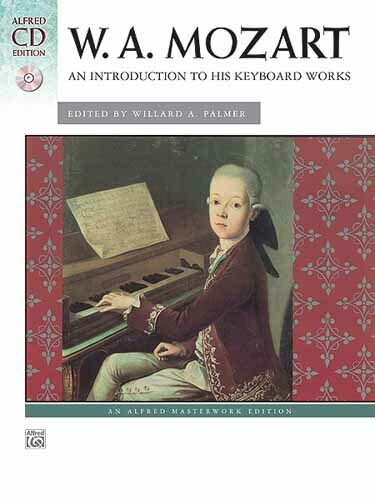 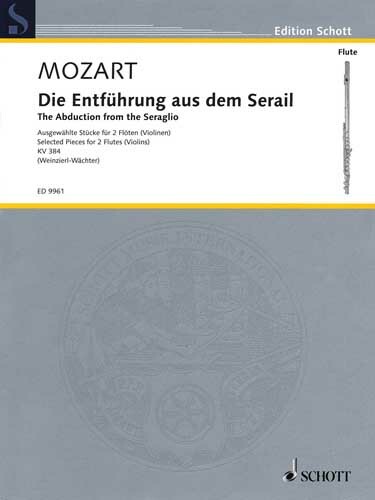 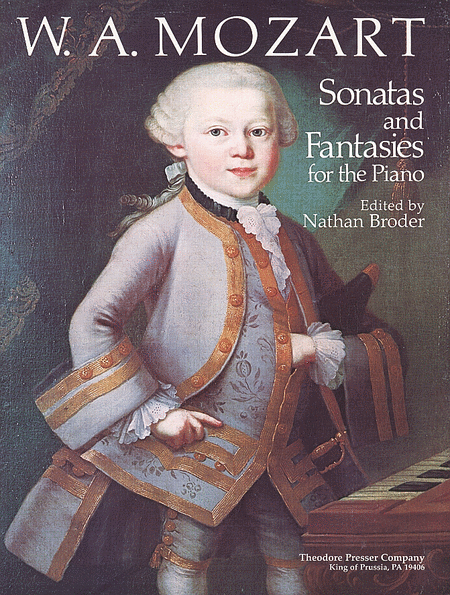 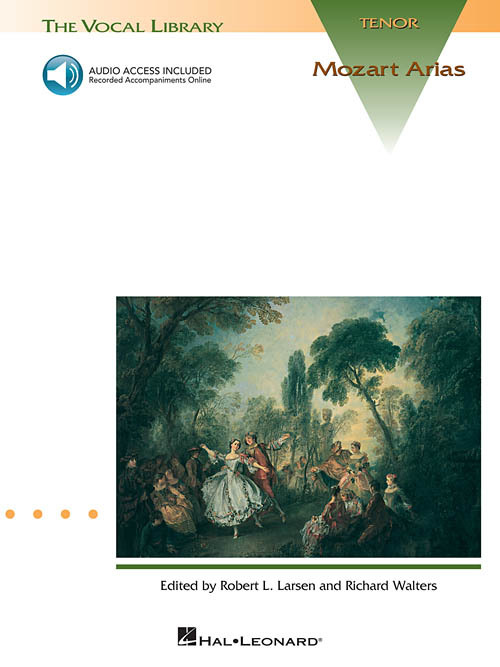 Appendix: Cadenzas for the concertos for cembalo from the sonatas of J.C. Bach in G Major (K. 107, no. 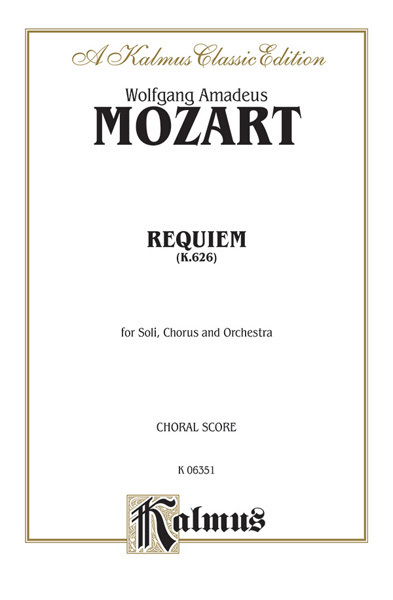 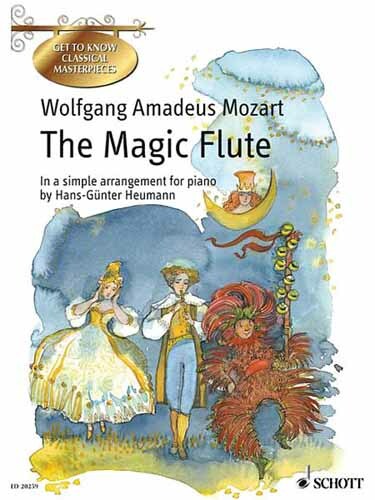 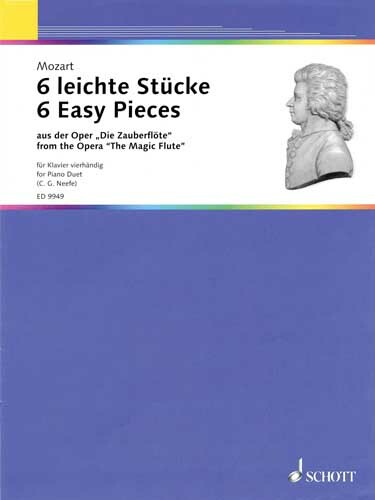 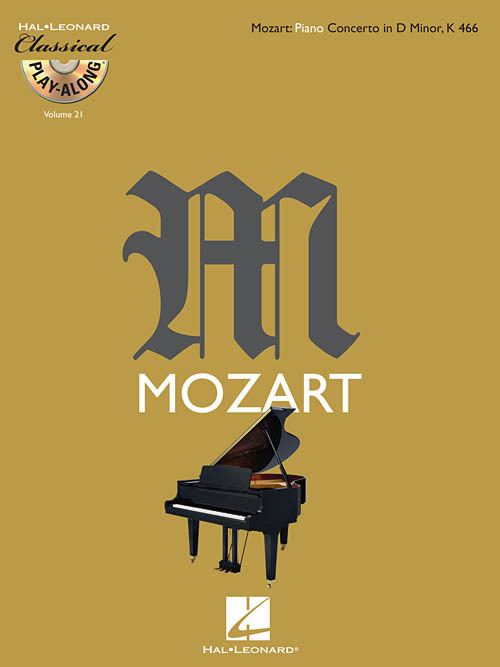 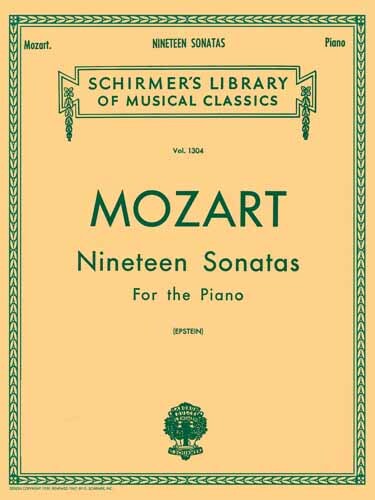 2) and in E-flat Major (K. 107, no. 3). Italian text only.